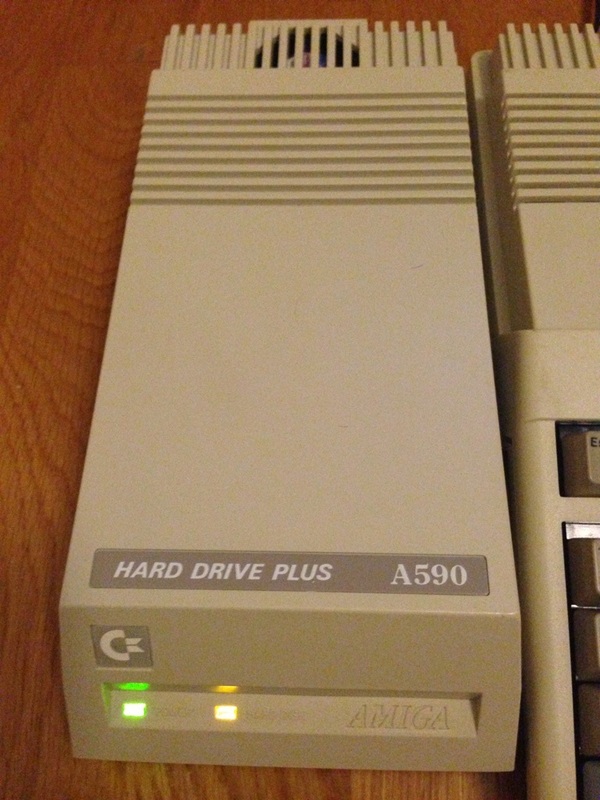 Since I haven't done anything important (except softwarewise) on my lovely Amigas I though about testing for fun an A590 that I have (which might be the host of my future FPGA Arcade or not). 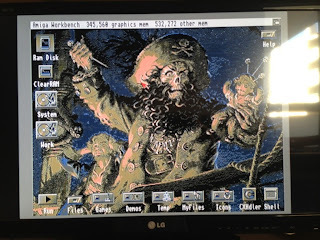 Ofc in order for all LUNS to be fully recognized (and not only the first LUN that is the PCMCIA port) you need to switch the Pin 4 of the Dip switch to ON! Manual as long as BBOAH say that it's reserved but Mechware after fiddling around he realized that Pin 4 enabled parity! 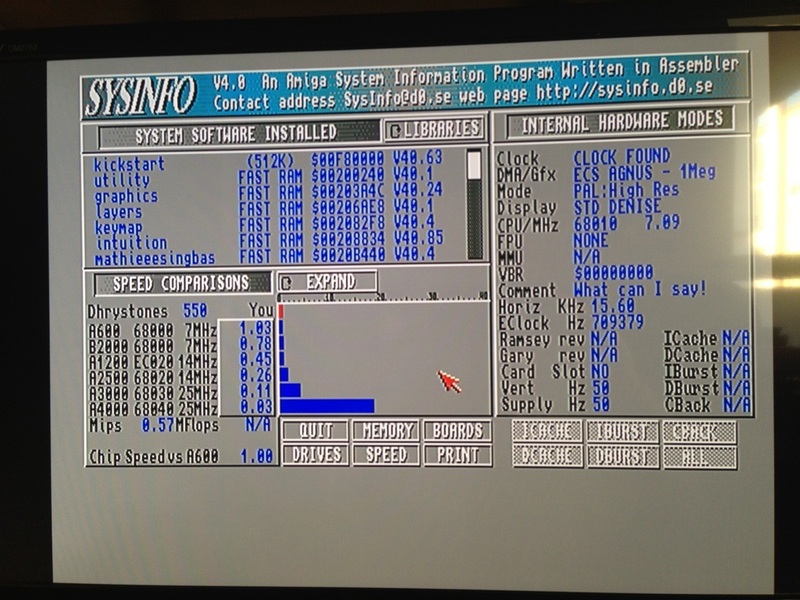 After upgrading my Version 6.6 EPROMS to 7.0 (regards to my Willem) we were down to business. Time to remove the humongous thick Fan and put a silent Scythe/Kaze 40x40x10mm fan instead. 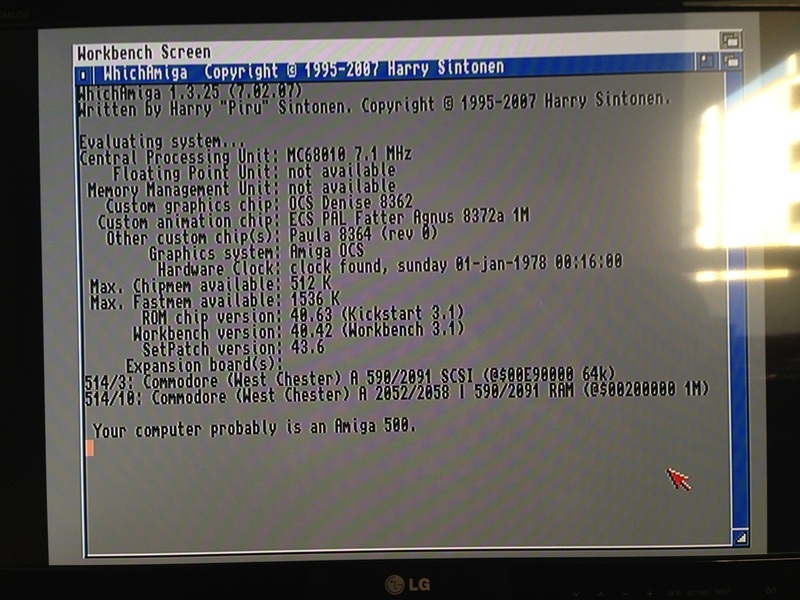 Here are some screenshots from the ClassicWB 68k running on my A590. 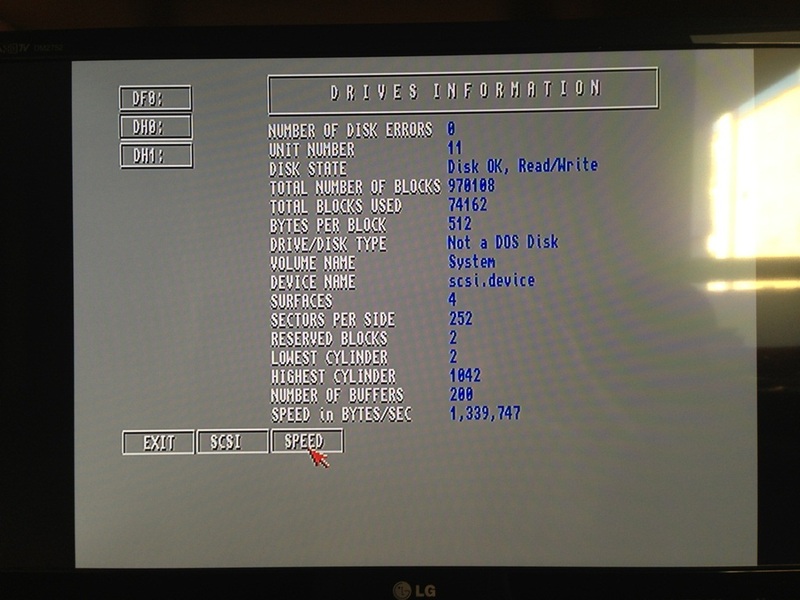 Dunno if I'm gonna keep that in the future, but at least I know it's working properly. 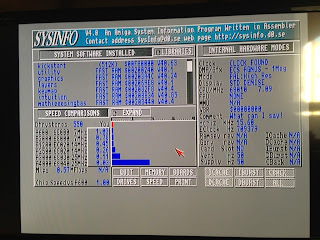 Only annoying part is that A590 blinks 30 times before CF boots but I guess that's something to do with searching through the other SCSI ID and LUNS which I haven't tinkered on how to disable (if possible). 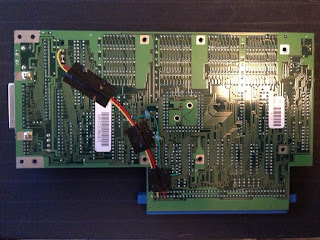 Also I haven't put any passive termination which might be the cause as well (sorry I didn't have 25pin terminator handy). 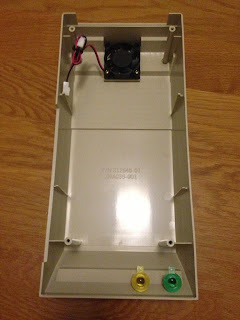 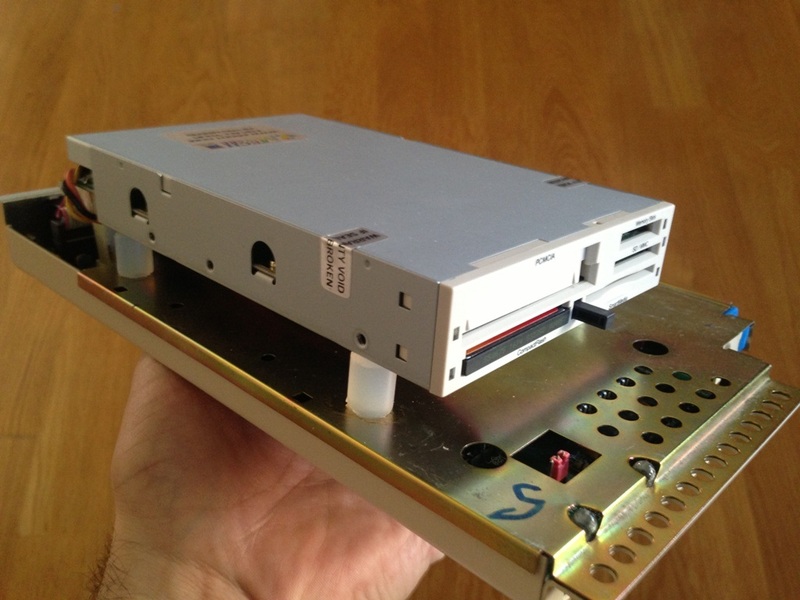 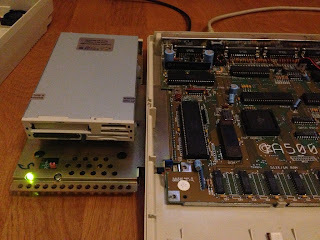 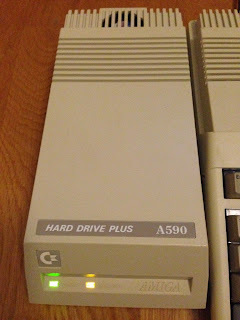 So would it be possible to use all the slot on the SCM PCD-50B with the A590/AMIGA 500? 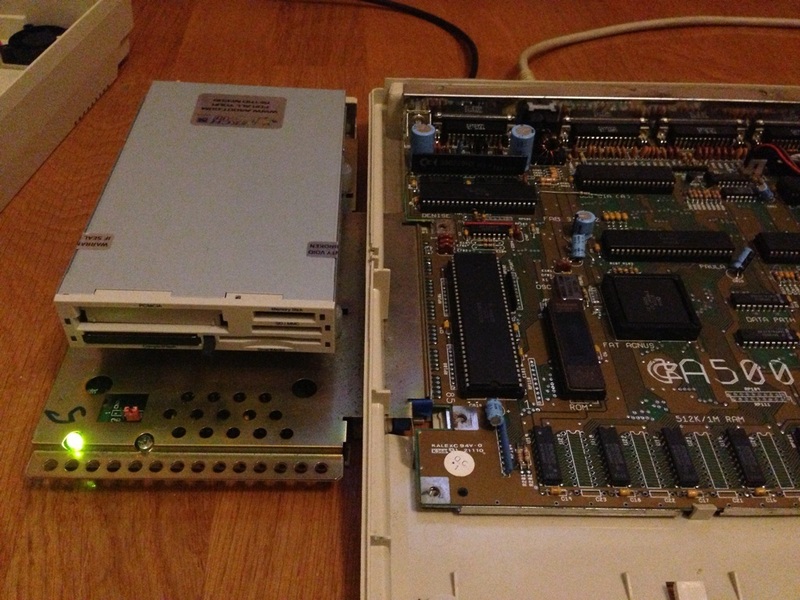 PCMCIA, Memory Stick, SD/MMC, SmartMedia and CompactFlash, or will it only work with one of them at a time?